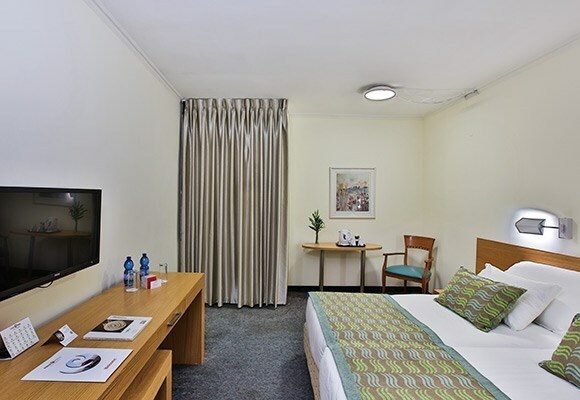 To meet the diverse needs of our guests, Prima Hotels established four unique Jerusalem hotels, each of which delivers a distinct aspect of the Capital City – Heritage, Tradition, wine and Creativity. At the same time, all of Prima’s Jerusalem Hotels provide its guests with an authentically local, distinctively creative and especially friendly travel experience. A vacation in the Holy Capital of Jerusalem, also Israel’s Country Capital, is a wonderful and unforgettable place to experience. 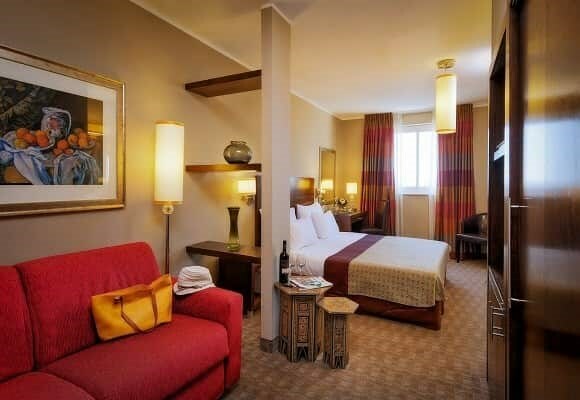 A wide variety of Jerusalem Hotels are located in walking distance of the City’s most breathtaking sites that are not to be missed among the plethora of things to do in Jerusalem. The City of Jerusalem is a City of overwhelming emotions, a City that promises a religious and spiritual experience, enjoyment and pleasure, interesting tours and adventures that one can learn from and carry with oneself for a lifetime. Beginning with historical sites and adventures, which are not the only drive to visit Jerusalem, one must understand the City’s design and neighborhoods. At the center of Jerusalem is the Old City; surrounded by a wall and split into four quarters; Jewish, Armenian, Christian and Muslim. Inside the walls are the important holy sites of the three major world religions of Judaism, Islam and Christianity. The Western Wall (Kotel, Wailing Wall) is holy to the Jewish people as the giant wall is a remnant of the Holy Temple that was destroyed with only the Kotel remaining. Millions of worshipers and tourists visit here and prayers and notes are offered at the Wall, with the notes tucked into the jagged golden rocks of the Western Wall. Surrounding the Kotel are other important Jewish sites, such as the Western Wall Tunnels of the Jewish quarter, within which the Cardo and David’s Citadel towers are standing, watching guard. More Jewish culture and historical sites can be found in the City of David, south of the Old City, an area where the ancient Canaanite and Israelites in Jerusalem grew. The Western Wall is a must and the City of David offers a fascinating experience. Along with the Jewish sites, Christian history can be found throughout Jerusalem as well. First, Jesus Christ was said to have lived and died in Jerusalem and along with 40 religious buildings (churches, monasteries, and pilgrims’ hostels) which are located in the Christian quarter, Jesus was said to have taken his last steps within the wall mentioned above. Within this walls surrounding the Kotel, the Church of the Holy Sepulcher resides. The church is a pilgrimage site for millions of Christians as it is the end of the 14 stations of the cross (the Via Dolorosa, “Way of Sorrows”), which is believed to be the last path that Jesus took, along a route that starts in the Muslim Quarter, at Lions’ gate, passing through the stations and ending at the Church, known as Jesus’ final path. Further things to do in Jerusalem outside of the Old City are Mt. Zion where the Dormition Abbey was built on the site that is told to be where Mary, the Christian mother of Christ, spent her last night and beside the Abbey is the Room of the Last supper, where Jesus was said to have eaten his last meal. Alongside Jerusalem’s historic and archeological wonders, there are modern tourist attractions for all lovers of culture, the arts, theater and music, architecture and gastronomic delights. Beginning within the Old City, there are several sites that are worth visiting like the market in the Armenian quarter where one can be Armenian-style beads, clothing etc. Additionally, one can walk along the promenade, which wraps around the top of Old City walls and view the Old and New Jerusalem together. Many recommend taking tours along the walls, especially night tours, as the promenade is well-lit and magical in the evening. The newer area of Jerusalem, where many of Jerusalem’s hotels’ are located, are divided into many picturesque neighborhoods that date back to the 19th century. For example, Even Yisrael, the German Colony, Me’a She’arim, Rehavia, and Ein Karen are things to do in Jerusalem, as just walking through these old areas is a treat that also offers interesting sites from different periods of history. These sites include Yad Vashem, the Holocaust Memorial Museum, which is not only an amazing building full of Holocaust gems that should never be missed, but the building itself is an architectural wonder. Other places to visit and things to do in Jerusalem include viewing more modern sites such as the Supreme Court, the Israel Museum, the Biblical Zoo, The Knesset, the Makhane Yehuda Market and the always interesting, Israel Museum. Jerusalem also holds a lot of appeal for night-life seekers, especially in the German colony and along the Ben Yehuda Pedestrian Mall, HaMalk Street and other areas that serve great pubs, parties, and late night fun. Those who are Museum enthusiasts have much to do in Jerusalem as the Israel Museum, the Natural History Museum, the Bible Land Museum and the Islamic Art Museum ( to name a view) are will be delighted to discover that Jerusalem is dotted with dozens of museums full of rich exhibits, such as the Israel Museum, the Natural History Museum, the Bloomfield Science Museum, Yad Vashem Holocaust Memorial Museum, the Rockefeller Museum, the Bible Lands Museum, the Islamic Art Museum, the Old Yishuv Court Museum, the Armenian Museum and the Museum of Italian Jewish Art. For families with Children, Jerusalem has much to offer as well including the Time Elevator, offering a history of Jerusalem in a 3-D exciting way), the Biblical Zoo mentioned above, the Bloomfield Science Museum which has interactive and hands-on exhibits to enjoy, plus much more. The culinary scene is as varied as the many ethnicities and faiths that settled in Jerusalem, offering everything from luxury Chef Restaurants, to wonderful street food, fast food restaurants, coffee shops and the like. Prima Park Hotel Jerusalem offers food and beverage services, including an Israeli breakfast at the Prima Park Hotel’s trademark covered patio, decorated with exquisite plants and flowers, as well as banqueting halls, fit to host special events. 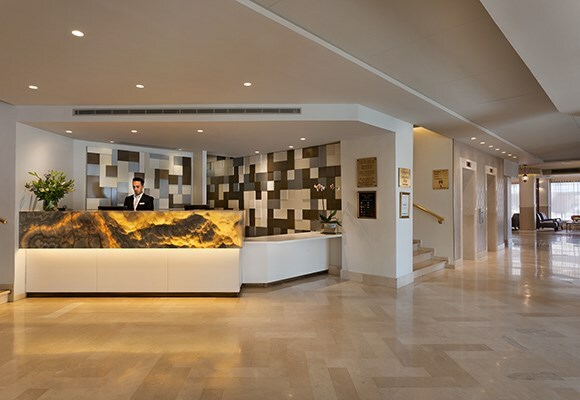 Prima Kings, inspired by the legends of the past and present, is a Jerusalem hotel designed to dazzle guests with the Capital City’s unique heritage. Prima Kings is designed to deliver all that Jerusalem has to offer from its diverse culture, religious sites, history and people. Prima Royale, inspired by the artists, writers, poets, and musicians of the Capital City, is a Jerusalem hotel designed to immerse guests within the city’s creativity. Located close to all significant Jerusalem sites and cultural attractions, but quietly tucked away between the residential streets of the city’s elegant Talbiya neighborhood. Prima Palace, inspired by the spiritual atmosphere of the Capital City, is a Jerusalem Hotel that reveals the traditions of the Capital City. The hotel is designed to appeal to diverse guests including those from the Haredi and Orthodox communities.